North American esports organisation Cloud9 has confirmed that it’s signed an esports team for Rainbow Six Siege. The announcement, which came via the organisation’s Twitter account, happened last night. The signing makes Cloud9 one of the last major esports organisations to pick up a Rainbow Six team, following Ninjas in Pyjamas’ acquisition of their own team earlier this month. Cloud9 has picked up East Coast NA Challenger team Beastcoast, who qualified for Season 8 of the Rainbow Six Pro League with a victory over Counter-Logic Gaming, following a second place finish in Season 7 of the NA Challenger League. The team also finished in the top eight of the DreamHack Austin tournament earlier this month. Rainbow Six Siege is one of the best FPS games out there. The new C9 roster features the entirety of the Beastcoast team, including the coach. The team is made up of FoxA, Shlongii, Retro, LaXing, and captain Lauren ‘Goddess’ Williams, who will become one of the first female players to join the Rainbow Six Siege Pro League. 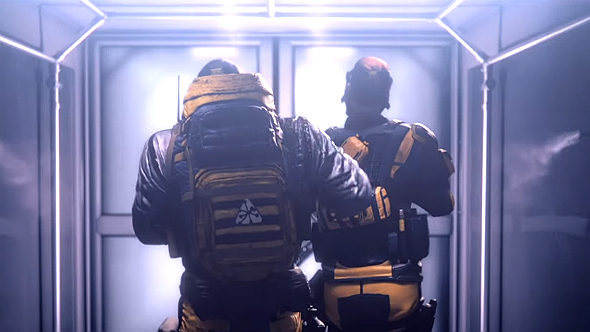 The acquisition is good news for the Rainbow Six Siege esports community. Following NiP and Fnatic’s Rainbow Six acquisitions, the arrival of Cloud9 means that almost all major organisations are now involved in the game’s professional scene, which should help it go from strength to strength over the next few years. Cloud9 says there will be more news about their new squad soon, so expect to learn more in the coming weeks. Meanwhile, here’s everything we know about Operation Para Bellum to help you keep up to date with the ever-changing Rainbow Six Siege esports scene – or to help you in your own games.